The Hyatt Regency Kyoto was a quiet and comfortable home for two nights on my Japan trip a few weeks ago, and I got a good deal using Hyatt points. 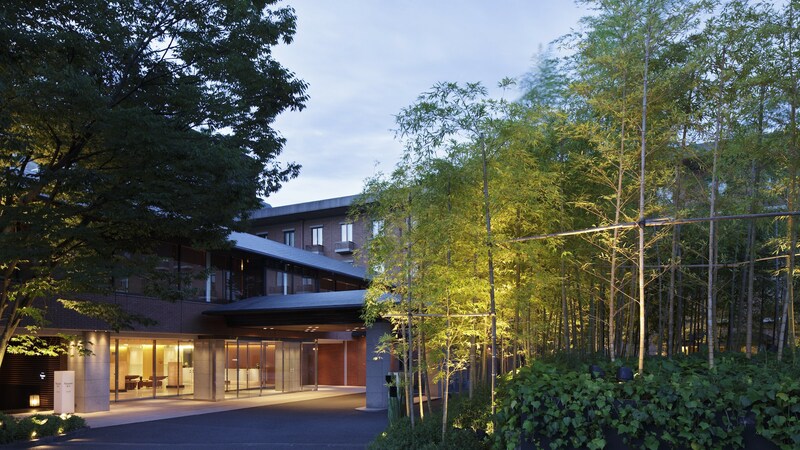 While the Hyatt Regency name may conjure ideas of a frenetic hotel for business travelers, Kyoto’s is nestled in greenery, across the river from downtown Kyoto in the Higashiyama ward, and has a classier feel. 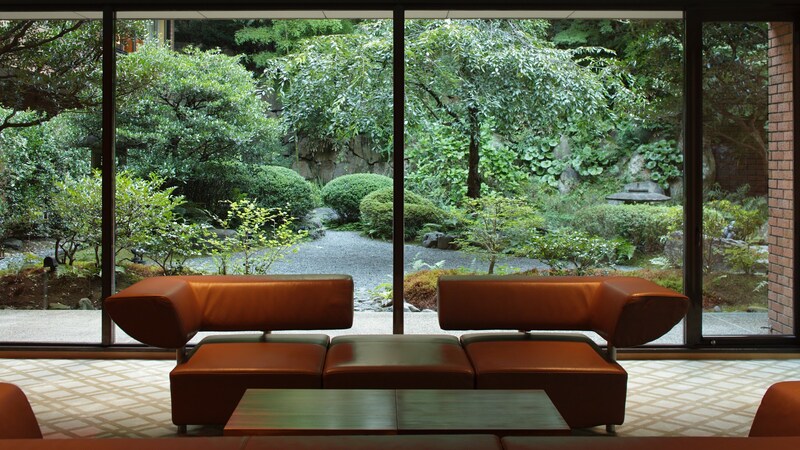 See if you can get a room with a view of the garden. It’s a quick metro ride to the Fushimi Inari-taisha shrine, which helped me get there early enough for a morning hike before the tour-bus crowds showed up. And if you’re looking for good (if highly Instagrammable) coffee, there’s an %Arabica outpost a short walk away in Higashiyama. I also daytripped to Osaka on the metro, finally visiting the amazing Truck Furniture showroom. When I booked, Points + Cash stays here cost 10,000 points and ¥13,500 (about $120 at current exchange rates) per night, plus almost $30 per night in taxes. Rooms were going for more than $400, and often top $500. I don’t remember the exact rate during my stay, but after subtracting the cash portion of my Points + Cash rate, I was getting well over 2.5 cents per Hyatt point — a good redemption. Plus, I earned 1,400 Hyatt points on the cash part of my stay, worth ~$28. (I value Hyatt points around 2 cents each.) And another 1,200 points for paying for the cash portion and taxes with my Chase World of Hyatt card, worth ~$24. And as a nice bonus, I had an offer on my World of Hyatt card for a 20% rebate on the cash portion of my stay, up to $51, which I maxed out. So, all in, I paid 20,000 points and about $245 for two nights, and earned 2,600 points toward another Hyatt stay. I’m happy with that. Anyway, next time, I plan to check out the Ace Hotel Kyoto that’s currently under construction, scheduled to open in 2019. When are your points actually getting you a good deal? When is using your credit card points, airline miles, or free hotel nights actually a good idea? There are two ways to measure this. One is by trying to make sure you’re always getting a “profitable” redemption. Sites like The Points Guy maintain regularly updated points “valuation” listings — to a rather amusing level of precision. Some of these calculations seem more like art than science, but for example, at the time of writing, they say Chase points are worth 2.2 cents each, Delta miles 1.2 cents each, and Marriott points 0.9 cents each. If you believe that, with a little math, this will give you a remote idea of whether your redemption is a good deal or a bad deal. Using Chase points as an example, if you redeem 100,000 points, they should get you “value” near $2,200. So if you find yourself transferring those 100,000 Chase points to United to redeem for a roundtrip coach flight worth $800, at 0.8 cents per point, that’s not a good deal. 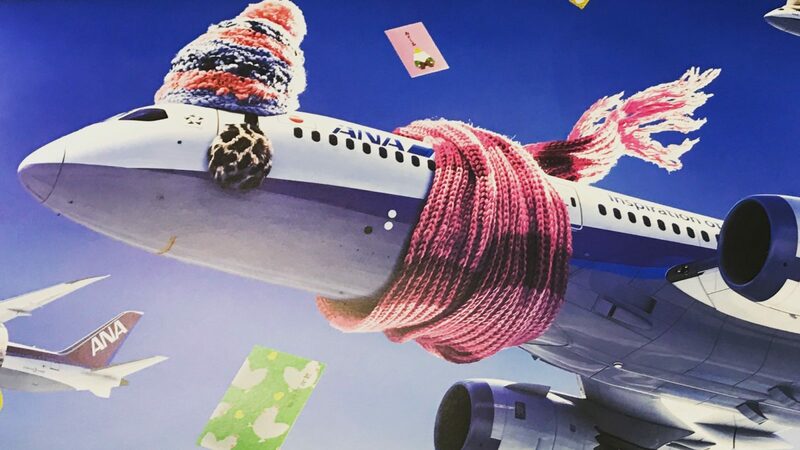 But if those 100,000 points get you a roundtrip business-class flight worth $10,000, on paper, you’ve just gotten 10 cents per point worth of travel — a great deal! And surely a nice travel experience. 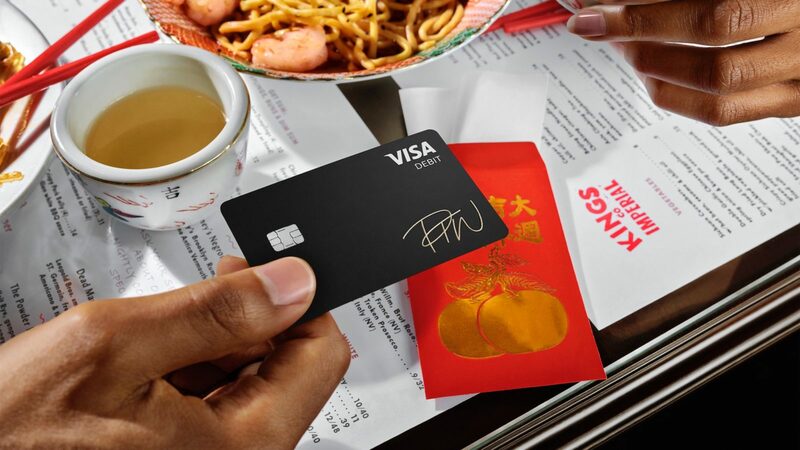 But a better way to measure the value of a points redemption is to consider the big picture: Are you getting what you want or need out of this? Because that’s ultimately what matters the most — and really the whole point of putting time and energy into this in the first place. Is your goal to fly as cheaply as possible to as many places as you can visit? Or to fly in a first-class suite that comes with champagne and pajamas once in a while? To stay in a modest hotel that you’ll only sleep and shower in? Or a sleek luxury hotel with a nice swimming pool? Or maybe you just need to get there — maybe on short notice — and don’t want to — or can’t afford to — spend cash. What am I hoping to get out of this? An unusual, special experience that I could never afford? A longer trip that’s less luxurious? A coach ticket on a specific flight that I can try using my own upgrades with? The most convenient path from point A to point B on short notice? How will those points fit into the overall cost of the trip? Is it a better deal to pay cash for the plane ticket and redeem points for the hotel? How tight is cash right now? Would I accept a worse redemption value on paper to simply save cash? What else would I do with those points? What else could I do with those points? Is there another trip in a few months that I’d get more value from? In the Chase example above, what if they were just inflexible United points to begin with? Should I just spend them now? These questions will lead to far more subjective answers than the simple dollar equation I started with. But they’re the real questions to ask yourself. And the answers will probably change over time. 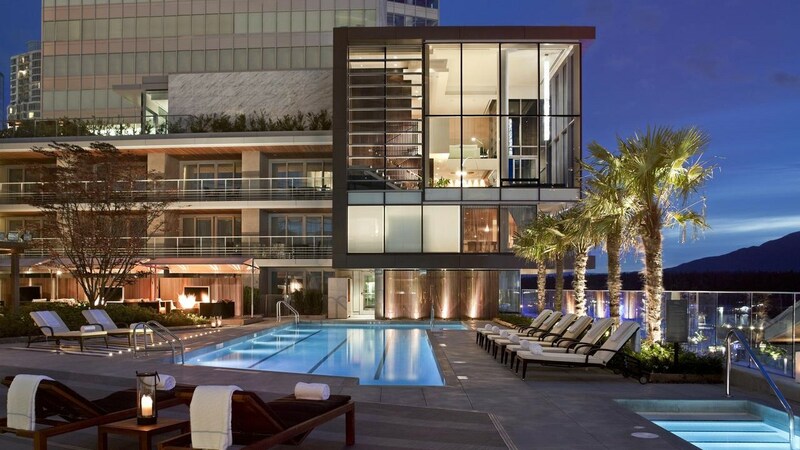 On a couple of occasions, I’ve been happy to redeem a bunch of American Airlines miles way below their theoretical value just to spend a “free” night in a nice room at the Fairmont Pacific Rim in Vancouver (photo above). You’ll have your own tradeoffs to consider. And this goes beyond travel, too. Maybe you’re more interested in getting free paper towels from Amazon than plane tickets right now. That is fine! Focus on that. As I wrote when I launched Points Party, points are a valuable currency — and they’re fun! It’s smart to maximize the value you’re getting, but if the process and rewards aren’t enjoyable, then it’s not worth the effort.